Carmine John Persico is the boss of the Colombo Crime Family, one of the five families that run organized crime across New York City. 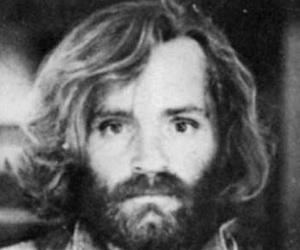 This biography profiles his childhood, family, personal life, crimes, etc. 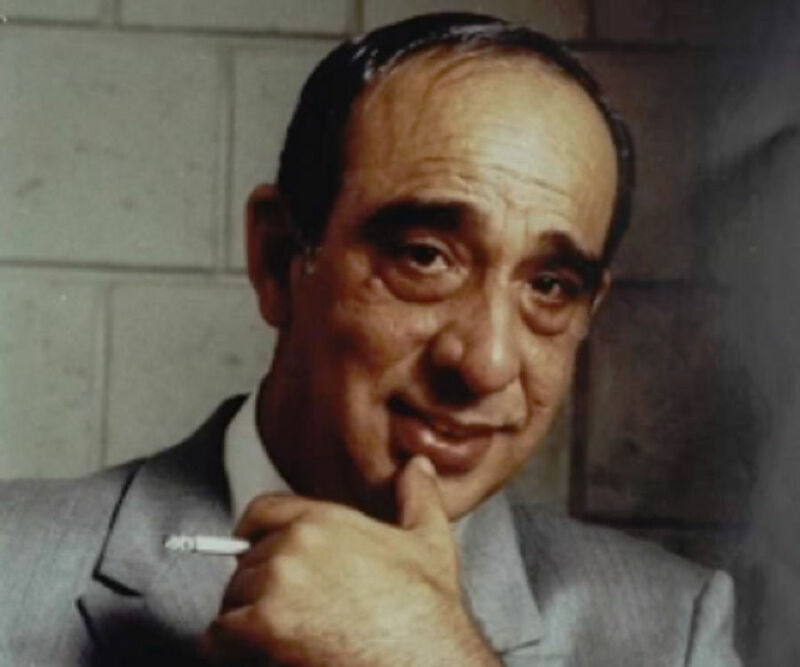 father: Carmine John Persico Sr.
place of death: Durham, North Carolina, U.S.
Carmine John Persico was the boss of the Colombo Crime Family, one of the five families that run organized crime across New York City. Carmine is considered as one of the most dangerous criminals of all time as before being sentenced to 139 years in prison in 1987, he was responsible for the murder of hundreds of people. Also known as ‘The Snake,’ Persico became the most feared gangster when he almost strangled his close friend Larry Gallo to death. In a span of four years, he murdered more than 250 people and ordered the killings of more than 3000 people. Carmine ‘The Immortal’ Persico was responsible for bringing down many leaders of the Colombo family and ruled over as its leader for more than 30 years. However, he spent most of this time behind bars. His unrelenting thirst for power made him one of the most feared gangsters. 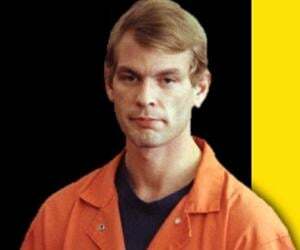 He was sentenced to 139 years in federal prison and died after serving 33 years of his prison sentence. 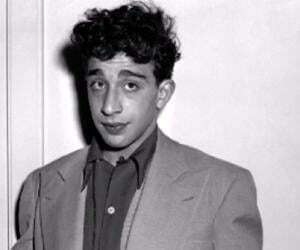 Carmine Persico was born on August 8, 1933, in Brooklyn. He was born to Assunta Plantamura and Carmine John Persico Sr. Carmine’s father was a legal stenographer for various law firms. Carmine’s brothers, Theodore Persico and Alphonse Persico, followed in their brother’s footsteps and worked as capos in the Colombo Crime Family. Alphonse Persico passed away in 1989. Carmine’s father provided his children with a good and comfortable life. However, that did not stop his children from indulging in illegal activities. At 17, he was arrested for brutally beating up a young man at the Prospect Park in Brooklyn. He was later released as the charges were dropped. His brawl with the youth was noticed by a local mobster named Frank Abbatemarco, who worked for the Profaci crime family. Thereafter, Carmine started working for the Profaci crime family, and eventually embraced the lifestyle of criminals. 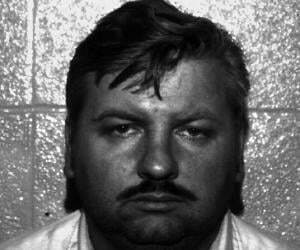 He started off with petty crimes, such as loan-sharking, burglary, and hijackings. He was arrested on 12 occasions during the tenure of his first job. Apart from working for the Profaci family, Carmine started working along with the Gallo brothers as well. He was first introduced to Joe Gallo and the two were later joined by Joe’s brothers, Albert and Lawrence. In 1957, Carmine was involved in the murder of Albert Anastasia. Anastasia was the boss of the Anastasia crime family. His murder was plotted by his underboss, Carlo Gambino, who wanted to take over from Albert Anastasia. Carlo sought the help of Joe Profaci and Vito Genovese, bosses of the Profaci family and Genovese family respectively. When Carlo, Joe and Vito decided to get rid of Albert Anastasia, Joe gave the assignment to Carmine and Gallo brothers. On 25th October 1957, Albert Anastasia was shot dead by two masked men, in a barber shop. The shooting stopped only after Anastasia’s lifeless body fell on the floor. Interestingly, nobody was accused or charged of Anastasia’s murder. Joe Profaci started troubling his subordinates by seizing a large portion of their money. During the First Colombo War, a capo named Abbatemarco was killed by Profaci’s gunmen since he had refused to pay a large sum of money to him. After being encouraged by Carlo Gambino and Tom Lucchese, boss of the Lucchese family, the Gallo brothers challenged Profaci for a war. In February 1961, the Gallos abducted Joe’s underboss and one of his capos. After reaching an agreement, the two abductees were released, but another war broke out after six months. Upon Gallo’s arrival, Persico’s men attacked him and he even tried to strangle Gallo. Fortunately for Gallo, a cop witnessed the attack from some distance and started advancing towards them. On seeing the cop, Persico fled the scene, and got the infamous nickname ‘the snake’ for strangling his own friend. In 1963, Gallo tried to kill Persico by placing a bomb in his car, but Persico escaped with minor injuries. In May 1963, Persico was shot in his face, hand and shoulder by Gallo’s men, but he somehow managed to survive this attack as well. While the war between the two continued, Profaci died of heart attack. The underboss of the Profaci family, Joseph Magliocco, became the new boss. With Persico’s imprisonment, the war ended. In 1963, Magliocco was shown the door and Colombo became the new boss. ‘Profaci family’ was then renamed as the ‘Colombo family.’ Though Persico was still serving his term in the prison, he was named the new capo of the Colombo family. After becoming the capo, Persico involved himself in various criminal offences, such as murders, loan-sharking, extortion, illegal gambling, racketeering, hijacking, contract killing, etc. His thirst for power, and dominance made Colombo family a force to reckon with. In 1968, Persico was accused and later convicted of hijacking. Eventually, he was sent to prison for eight years. On June 28, 1971, Colombo was shot by a gunman. The attack was said to be instigated by Gallo. Colombo survived the gun shot, but slipped into coma. Meanwhile, Joey Gallo was released from the prison, which did not augur well for the Colombo family. When Colombo slipped into coma, Joseph Yacovelli became the acting boss of the Colombo family. However, the power to take important decisions rested in the hands of Persico, who was still serving his jail term. Persico was finally acquitted of all charges on December 8, 1971. On April 7, 1972, Joey Gallo was shot dead by Persico’s men in Manhattan. At the time of his death, Joey was celebrating his 43rd birthday. In 1973, Persico was once again imprisoned under loan-sharking charges. Around the same time, Persico’s brother Alphonse was released from jail after 17 years. Upon his release, Alphonse was made as the acting boss of the Colombo family. After being accused of various crimes, Persico was finally imprisoned in 1987 for 139 years! However, that did not stop Persico from gaining full control over the Colombo family. He got into a war with Victor Orena who had called Persico a ‘rat.’ Victor Orena was the then acting boss of the Colombo family. In 1992, Vic was sent to prison for various crimes. 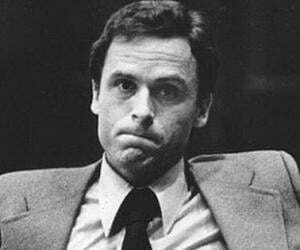 Persico seized this opportunity and gained full control over the Colombo family. In 1999, Alphonse Persico, Carmine Persico’s son, was sent to prison. This gave mobster William Cutolo an opportunity to take control over the family. However, Persico got Cutolo murdered. After various pleadings and trials, Alphonse Persico was sentenced to 139-year prison sentence. He died om March 7, 2019 complications arising from diabetes, after serving 33 years of his prison sentence.